Lorena is a seasoned sales professional known for her efficient yet thoughtful approach. Lorena is aware of how valuable time has become, which is why she tries to maximize time with her clients in order to find the perfect home for them. 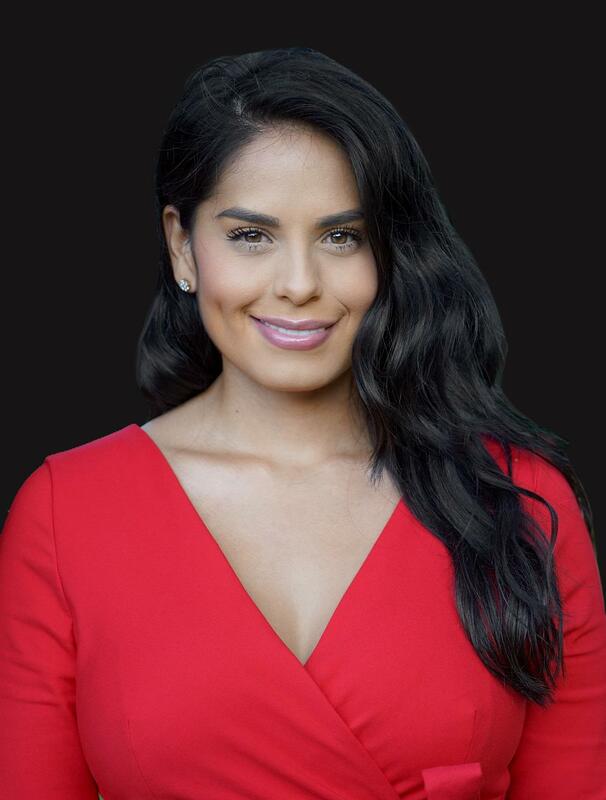 In addition to her commitment to customer service, Lorena's buyers, sellers, renters and investors also benefit immensely from her extensive experience working directly with homeowners at a variety of respected insurance companies. With her enthusiasm, organizational skills and her affiliation with Special Properties, Lorena is able to leverage the strength of Christie's and Special Properties' unparalleled corporate marketing resources and superior customer service to assist her clients at all phases of the real estate process. She is continuously thrilled at the opportunity to help people achieve the milestone that purchasing a first home represents. She enjoys working with a wide range of clients, including families, first-time-buyers, and new as well as experienced investors; her specialties include single and multi-family properties, new construction and condos throughout northern and central New Jersey. Originally from Union City, New Jersey, Lorena has spent the past several years living in Rutherford and now North Bergen, where she is an avid net worker even outside of the office. She is a member of the northern New Jersey REIA and a regular presence at Meet Up events for like-minded professionals. When she's not working or making connections, Lorena enjoys staying active with hot yoga. She also loves reading and listening to podcasts—such as Real Estate Rockstars and the BiggerPockets real estate program.